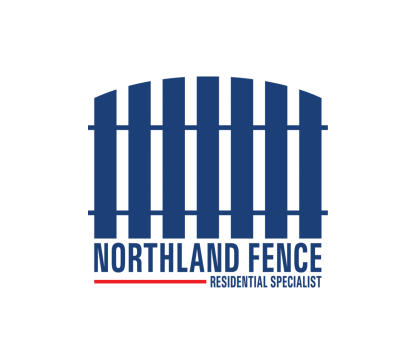 Northland Fence offers standard colors and has an assortment of wood grain vinyl colors. All of which are available in our showroom. As, for styles we install tongue & groove vinyl privacy fence and tongue & groove with lattice accent. All of our vinyl privacy fences come with a lifetime warranty. Our vinyl picket fences are offered in white and tan among other wood grain colors. 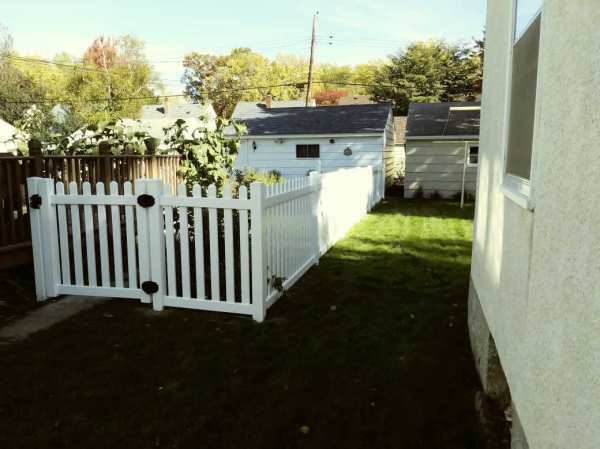 We offer a dog-eared picket fence, a gothic picket fence, flat-top picket and a closed picket fence or framed picket fence. Once again they all share a lifetime warranty.